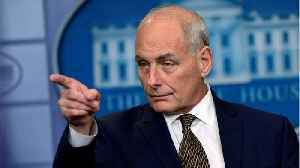 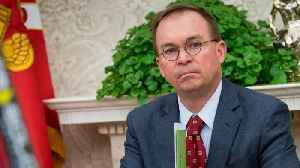 The White House plans to drop the word “acting” from Mick Mulvaney’s title, officially making him President Donald Trump’s third chief of staff, according to four current and former senior administration officials. 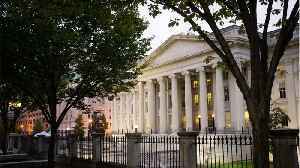 It’s a recognition that Mulvaney has successfully navigated a tumultuous West Wing. 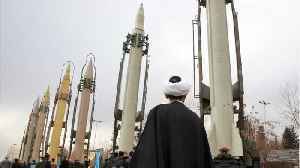 According to a report by Reuters, on Tuesday, Iran's armed forces chief of staff warned US forces in the region of a "firm response, a day after Washington designated Iran's elite Revolutionary Guards.. 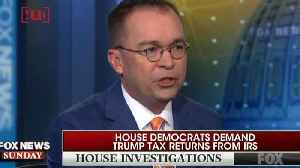 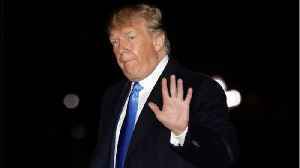 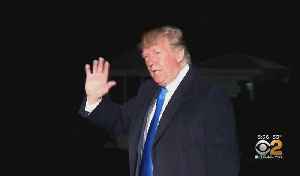 According to Reuters, White House Chief of Staff Mick Mulvaney said that President Donald Trump’s tax returns will never be handed over to Democratic lawmakers. 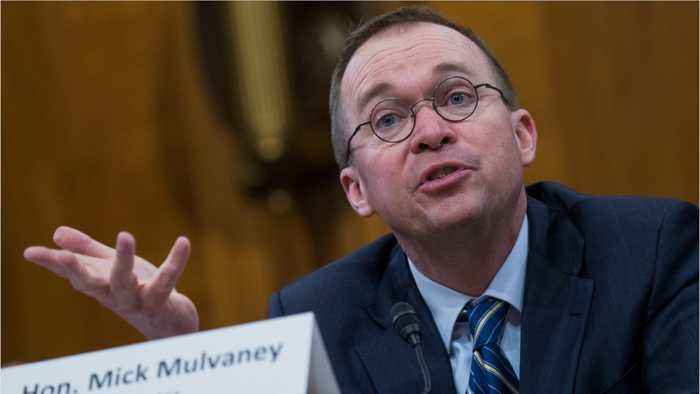 On Sunday, Mulvaney said “Democrats..
Acting White House chief of staff Mick Mulvaney has a strong message for the Democrats.